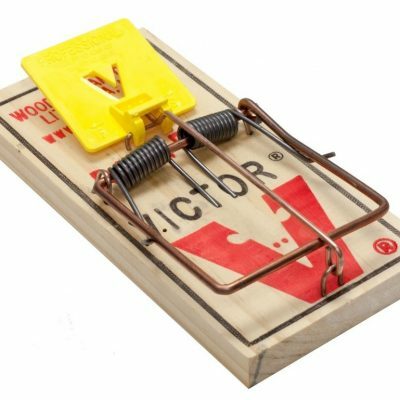 How do you know if you are walking into a trap? Sometimes you don’t know until you are caught. Trapping animals is easy. Basically you set a trap where you know where they are going to walk. Paul warned Timothy to be careful of this. As Christians we can get entangled and trapped into quarrels. Quarrels are not polite conversations. Quarrels are arguments that have no profit in our spiritual life. If we are honest, we have gotten mad and angry. At times that has led to hate. God doesn’t want us to waste our time in quarrels. Don’t get trapped.